Hey guys! Today I was doing some cleaning and ran across some items that every time I see them, I can't help but suffer major regret from buying them. They are probably great items for other people, they just really ended up being a waste of money for me. I don't have much stuff that I regret buying, I tend to be pretty easy to please and happy with most things. Anyways, let's get to it. 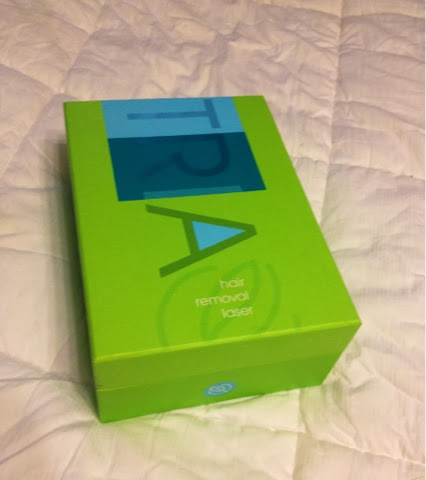 I'm gonna be talking about 3 items today, the first one up - The Tria Hair Removal Laser. 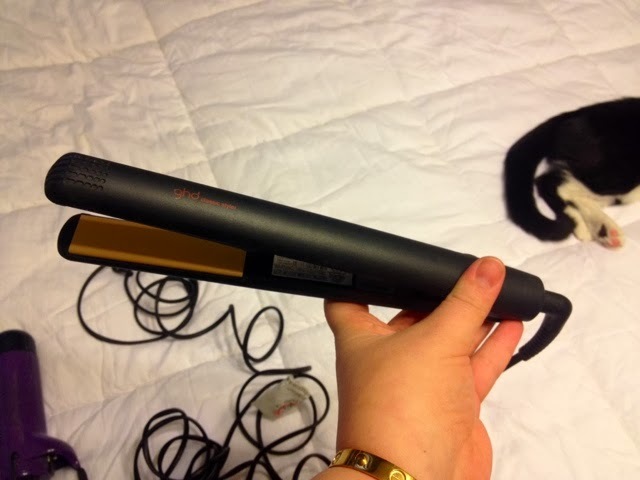 As you can tell from the packaging which is still basically perfectly intact, I haven't used this hardly at all. This baby was like 500 bucks. Yes, really. I thought I'd sit around lasering my body till I was slick as a ribbon, but I just haven't. The area where the laser comes out is really small, and it would take forever to do large areas (like your legs). I don't know, this probably works wonders if you use it. I just haven't. 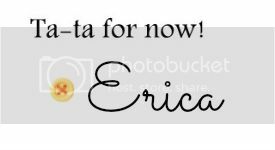 Maybe I will one day, lol. 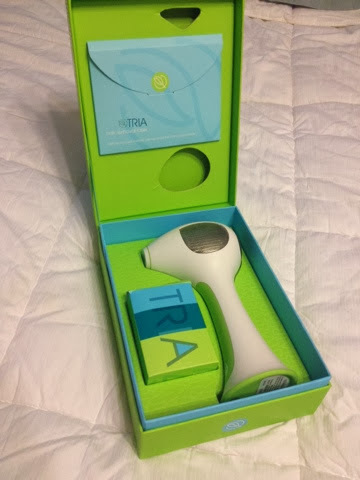 $500 is a lot of money to just let it sit in a box and not at least try to use it. This one is a 2" barrel I think? 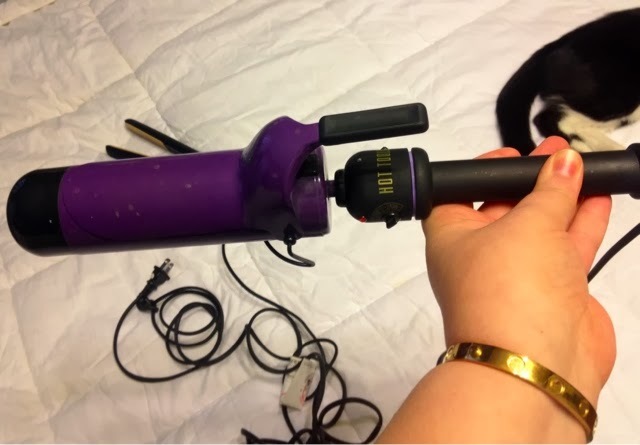 Anyways, best curling irons ever. Love it. 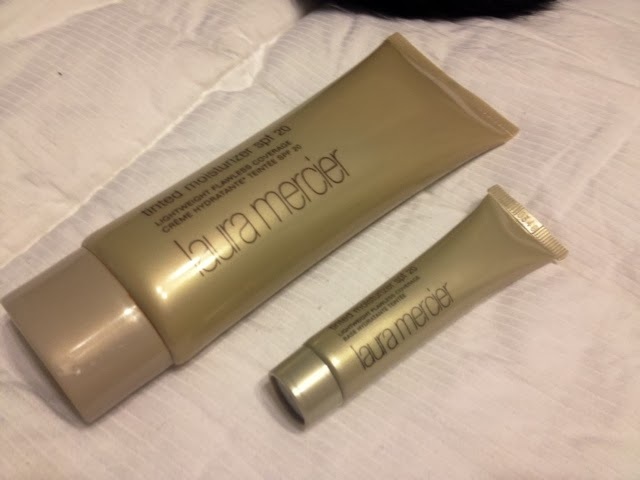 And last but not least I am going to talk about a makeup product, the Laura Mercier Limited Edition Deluxe Size Tinted Moisturizer. 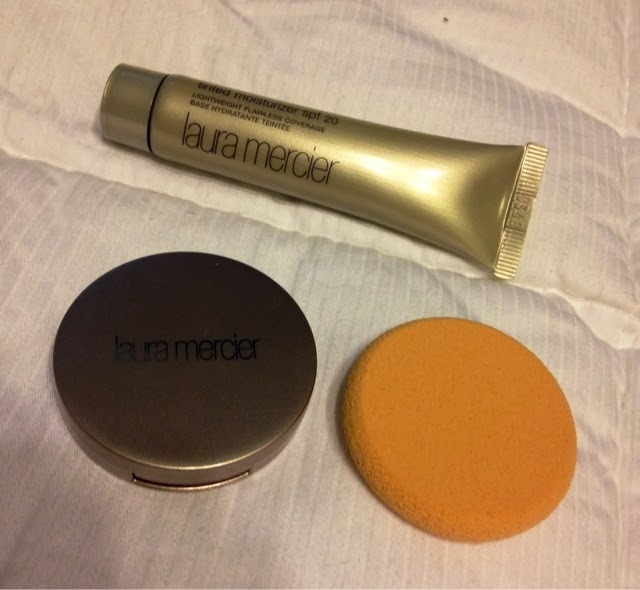 I got this from Sephora a year or so ago. 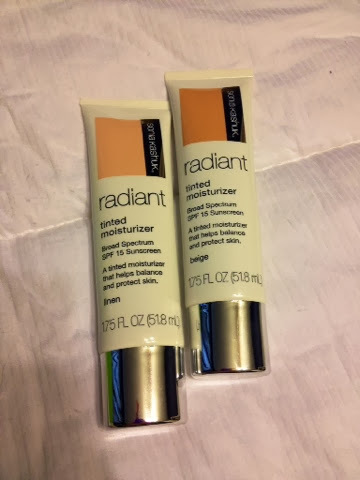 Here it is pictured with a normal size tube. Alrighty guys, that's all I'm going to mention today. I've got some cleaning and sorting to do, I'm going through and purging lots of stuff I don't use to take to my mama. Gotta make room for new stuff, right??? You guys have a great week and take care! Stop by again soon!!!! By the way, would you like to follow each other on Bloglovin and Twitter? Please let me know! Teeth Whitening: Tips And Tricks!